I saw this at sinan mansions the over the weekend. It's pretty much exactly what I want to do, but I'd make it more stealth. Have the battery covered by a back seat and maybe put a storage box behind that to keep another smaller battery and the controller box inside. Maybe even get a custom scooter style seat to fit from and also cover the rear rack area. 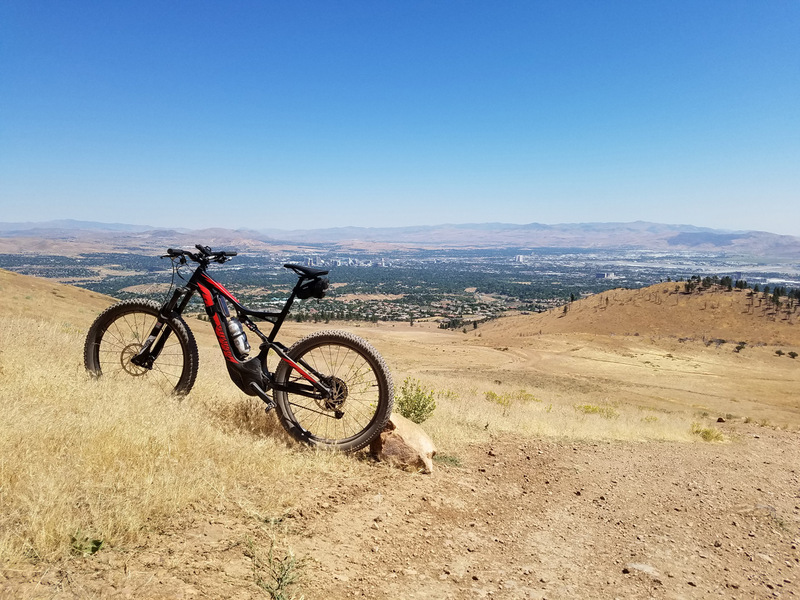 Hybrid bikes are a into the best features of road and mountain bike is sturdy, comfortable, fast, and very suitable for cycling in the streets and bike paths. Such as mixed on the handlebars of mountain bikes are usually flat, straight stem. 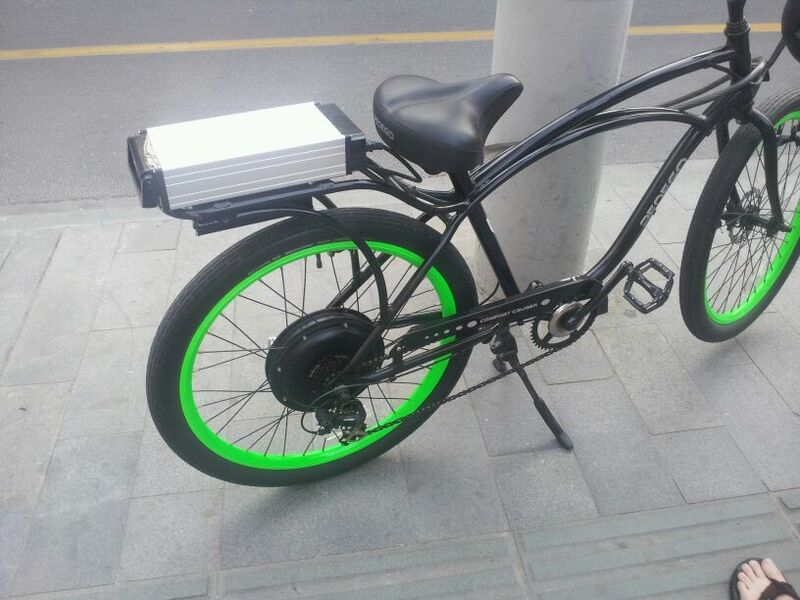 hybrid bike is one that blends the best characteristics of both road and mountain bikes into a bike that is sturdy, comfortable and fast, and ideal for riding on streets and bike paths. 3 years later, finally found the right bike. Picked it up yesterday. I waited 5 years for a bicycle manufacturer to get it right, Specialized delivered a home run on this one. I did a pretty technical ride today. 12.8 miles, 2 hours (including a couple stops) 2800 feet of elevation gain and I still had 56% battery left when I got home. Looks great. How much did you paid? 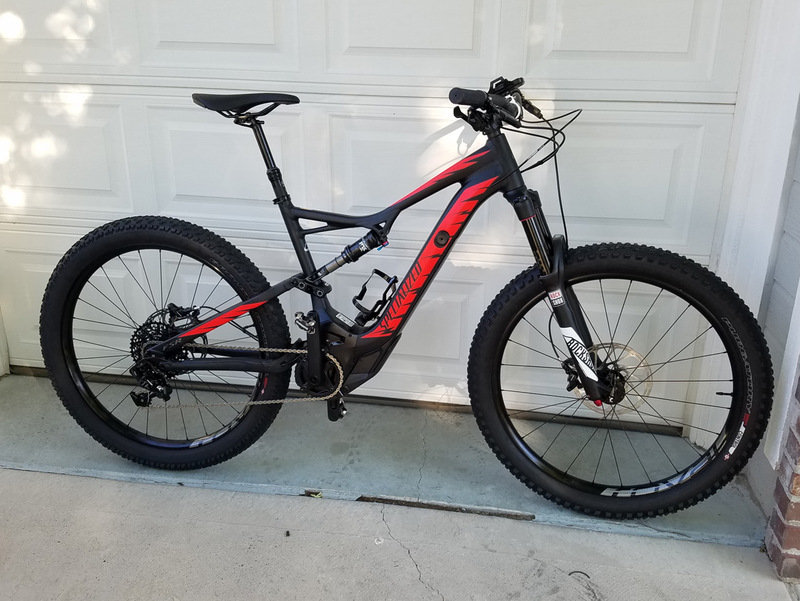 It sounds like a lot, but you have to consider that you're getting a pretty high end full suspension mountain bike which would probably run close to $4k. The 460Wh battery alone runs almost $1k. Where's the battery? In the frame? Nice pictures. It's in the downtube under the water bottle.